A place-able tower that can be used to help hold positions. 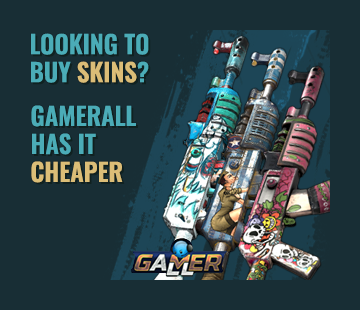 Cannot be placed on foundations Relatively resistant to gunfire, but falls reasonably fast to melee weapons or weapon throws. 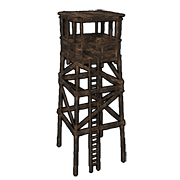 The Watch Tower has several cracks when can be used to safely peek at enemies though they cannot be shot through. If you only have two Hatchet and need to destroy a watch tower, you can use weapon throws to bring it down with two, rather than three.